Not many companies are able to rely exclusively on cloud-native apps. 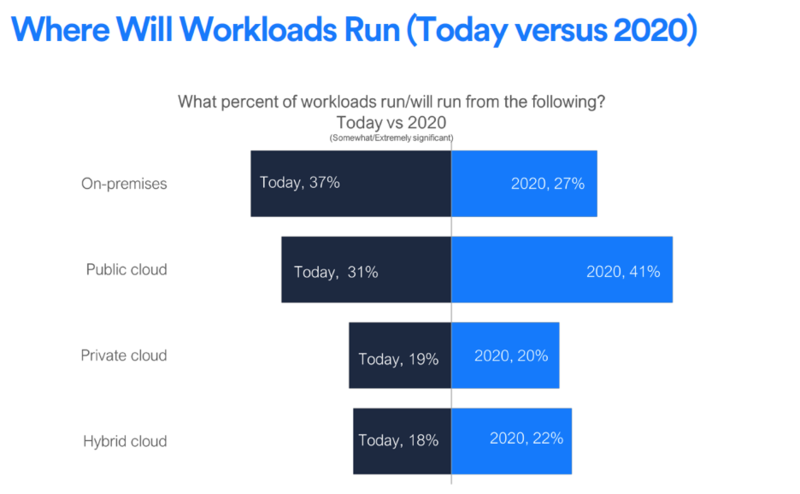 Most are balancing cloud-hosted workloads with their counterparts running on premises and will be doing so for some time to come. Getting the balance right is a big reason why multi-cloud is being adopted so widely. In multi-cloud settings, workloads need to be agile to take advantage of the range of cloud services available. The challenge is figuring out how to parse the convoluted pricing schemes and feature sets of the public cloud providers. As ITProPortal‘s Gaurav Yadav points out, cloud service brokerages deliver value by aggregating public cloud services via a single point of access. Not only does multi-cloud brokerage allow you to run your service catalog less expensively, you avoid being locked into the services of a single provider. Companies are also finding that unified orchestration and cloud management platforms such as Morpheus allow them to save money by matching the right workload to the right cloud without jumping between provisioning tools. Finding and maintaining the perfect mix of public/managed/private cloud infrastructure requires consolidated visibility: metrics, logs, cost, monitoring, and other app indicators in real time. Intelligent Analytics provides fine-grained usage data on VMs, containers, and public clouds, allowing you to resize app components, create power schedules, and find the optimum balance of cost, capacity, and performance. Being able to do all of this across clouds and platforms are primary reasons for the growing popularity of the Morpheus unified orchestration platform. Adopting a multi-cloud strategy is no guarantee you’re protected against vendor lock-in, as NetworkWorld contributor Kyle York explains. You’re still left to deal with multiple proprietary APIs, unless you partner with a cloud management provider that supports open APIs and such open-source tools as Kubernetes, Kafka, and Terraform. Multi-cloud management goes beyond basic interoperability to include supporting second- and third-tier services such as DNS, load balancing, content delivery networks, and web application firewalls (WAF). These and other services must be integrated with the infrastructure endpoints of competing cloud platforms. Likewise, avoid the major platforms’ proprietary development tools when creating cloud-native apps. These services often rely on non-integrated, discrete, and proprietary features. Look for a cloud provider that offers a stack that is open, standards-based, and composable. Lastly, don’t get stuck with a cloud partner who doesn’t support non-cloud native workloads. For better or worse, enterprises continue to depend on monolithic “mode 1” applications and are not going to modernize in one fell swoop. Your cloud management platform should provide a comprehensive set of tools for working with the full gamut of workloads, whether they run in-house or in the cloud. You can never have too many options. The trick is knowing how your many different cloud alternatives correspond to the unique characteristics of your workloads. Datamation‘s Christine Taylor compares multi-cloud management to shopping: For everyday items, the big-box store is the place to go, but for specialty purchases, a trip to a boutique is more appropriate. 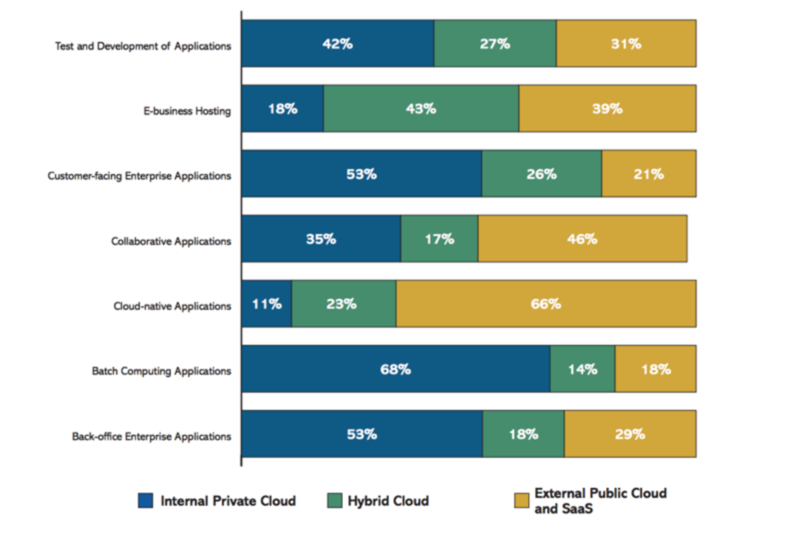 Taylor breaks the multi-cloud mix into four categories: private clouds, hyperscaled public clouds, cloud service providers, and hybrid clouds. She points out a major weakness of hyperscaled public clouds: they’re basically DIY affairs whose profit model assumes very little will be spent on customer support. Yet the typical multi-cloud infrastructure is getting more and more complicated. A growing number of companies are finding that the best way to maximize their multi-cloud investment is by partnering with Morpheus to provide the unified orchestration that knits all the multi-cloud pieces together. Taylor writes that CSPs such as Morpheus offer “the best of public and private clouds”: the dynamic scalability of the former and the high performance and fast recovery of the latter. In addition to workload optimization, CSPs provide responsive customer service, customized SLAs, and flexibility. After all, wouldn’t you rather have a cloud “partner” that actually acts like one?